As Montreal adds more pedestrian-friendly streets, what's the key to success? Merchants in Old Saint-Laurent are wary of a plan to make a stretch of Decelles Street car-free, however, the experience on Roy Street shows when neighbours are consulted and their concerns taken into consideration, pedestrian-friendly projects can flourish. The mayor of Saint-Laurent is hoping turning a major street in his borough into a pedestrian-only mall next summer will draw attention to the historic neighbourhood. "If we can make that street more attractive, it will add to the cachet of Old Saint-Laurent," said DeSousa, after Montreal announced that Decelles Street between Décarie and Sainte-Croix streets will be one of three streets to get a pedestrian-friendly revamp when the weather warms up. What exactly that revamp will be is still to be decided. 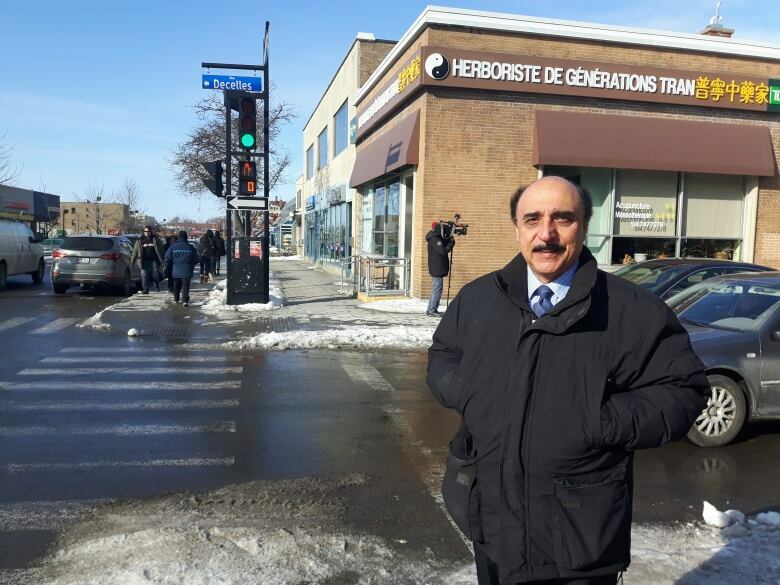 The head of the local business association, SDC Décarie Nord, Berj Merdjanian, said he isn't against the concept, but he wants merchants' needs to be considered in any planning for it. 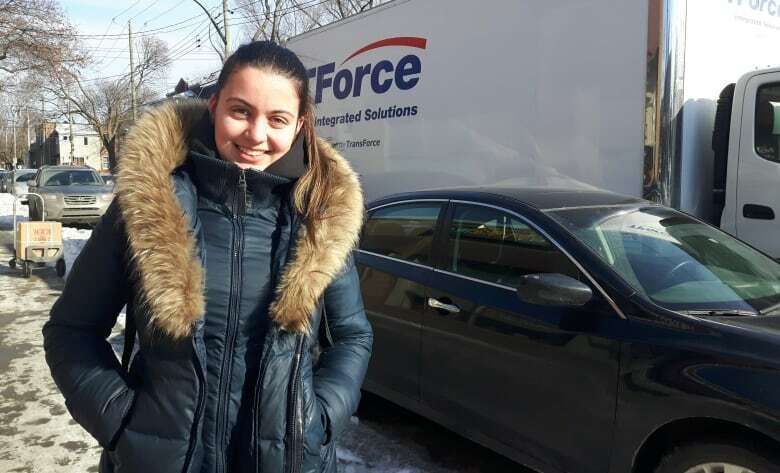 Merdjanian said that since the city's announcement, merchants have already raised a concern that vehicular access to Décarie Boulevard will be more difficult. "Their opinion counts," Merdjanian said. "I think we should work together to make it better, make it easier and not have conflict." The street is often used by students on their way to nearby Vanier College. Some students said there isn't enough happening on Decelles for them to be able to picture how the change will improve the street. However, Vanier student Stella Vergados said she likes the idea of making the street more pedestrian-friendly. Last year, a stretch of Roy Street East, between Coloniale and de Bullion streets, was converted into a pedestrian walkway. 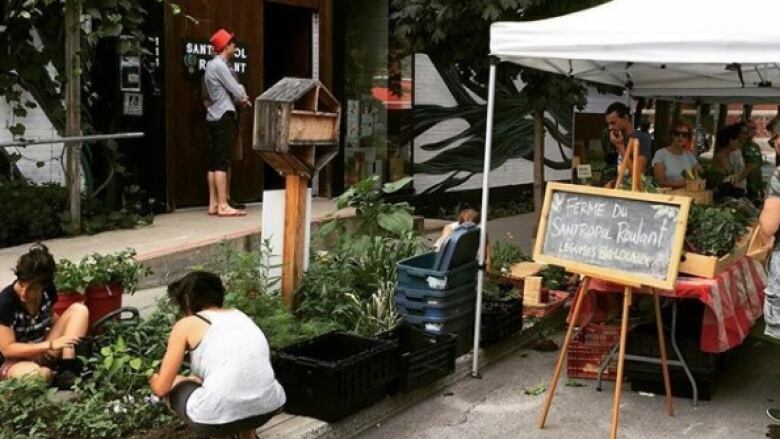 The summer pilot project proved so popular it was extended into the winter, said Marie-Anne Viau, the urban agriculture manager at the non-profit Santropol Roulant. Viau said a big reason for the project's success can be attributed to public consultations with everyone who would be affected. For instance, residents were worried that since the new pedestrian-only space was adjacent to a busy stretch St-Laurent Boulevard, late-night partiers would find their way onto Roy Street to drink and talk the night away. "Lights were chosen to discourage people lingering all night," Viau said. "Instead of making more noise, it was quieter." She said parking was also an issue. Santropol offers a meals-on-wheels service which requires cars to be parked near their building. Viau said they worked with the Plateau-Mont-Royal to make sure space in the alley behind the building would always be clear for their cars to park. The section of Roy Street in front of Santropol was converted to include colourful benches, picnic tables and communal gardens where people were invited to take samples of what volunteers for the community group planted. Can Ste-Catherine Street's makeover revitalize the historic strip? The boroughs that got the green light for the 2018 pedestrian-friendly projects will get financial assistance. The city is offering to pay half the costs of each project, up to $100,000.